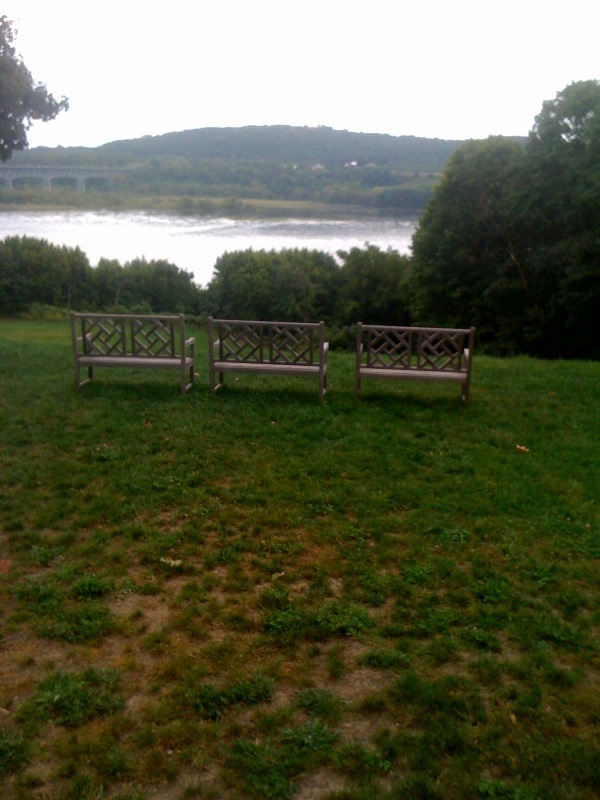 Beattie-Powers Place: It's just around the corner -- our annual Fall Potluck Luncheon! It's just around the corner -- our annual Fall Potluck Luncheon! Fill these seats -- and enjoy one of the best Hudson River views along the river! 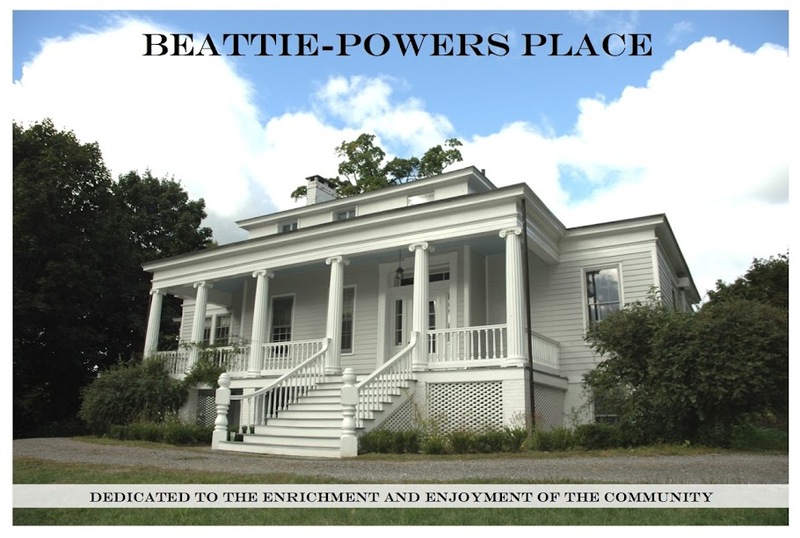 Join your Friends at Beattie-Powers Place on Saturday, October 2nd at noon, for our annual Fall Potluck Luncheon. Admission is $10 or a dish of your own preparation if you’d prefer to show off your culinary skills. This is also the perfect time to renew your membership. Street, turn left again to Prospect Avenue.